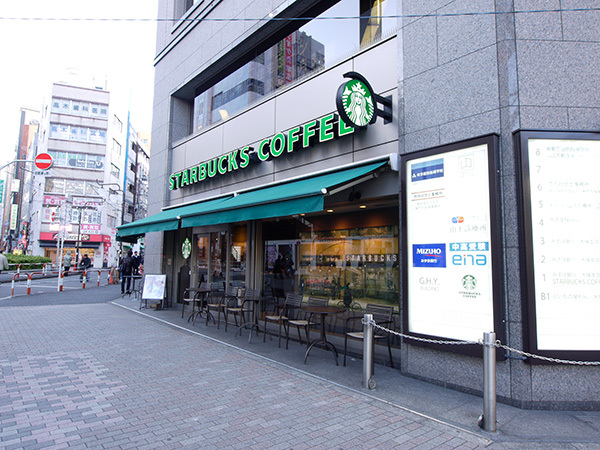 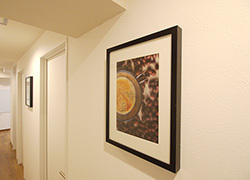 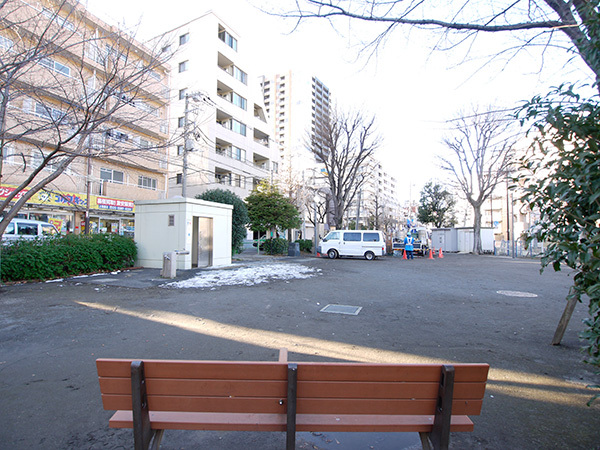 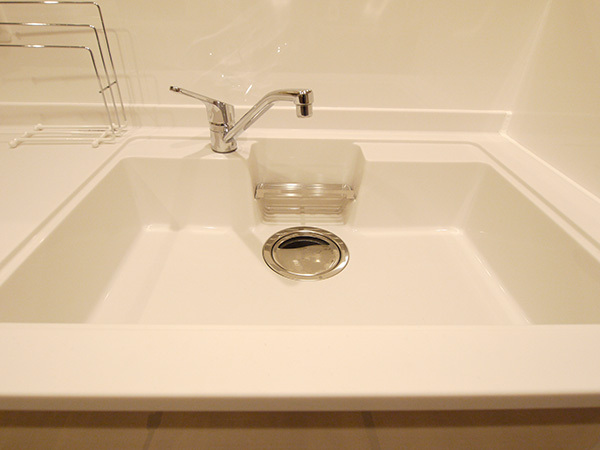 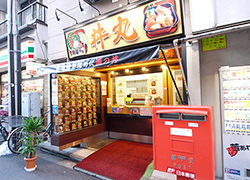 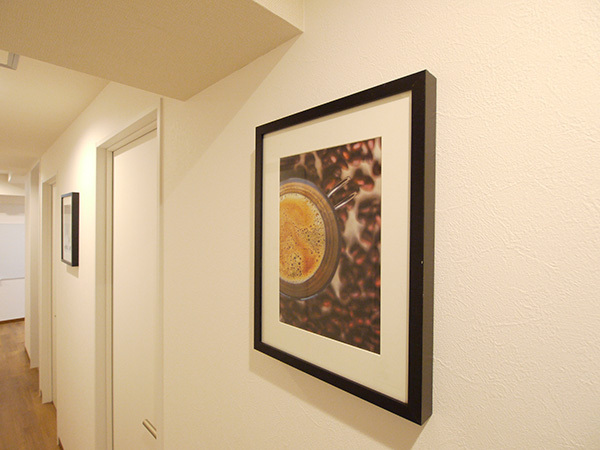 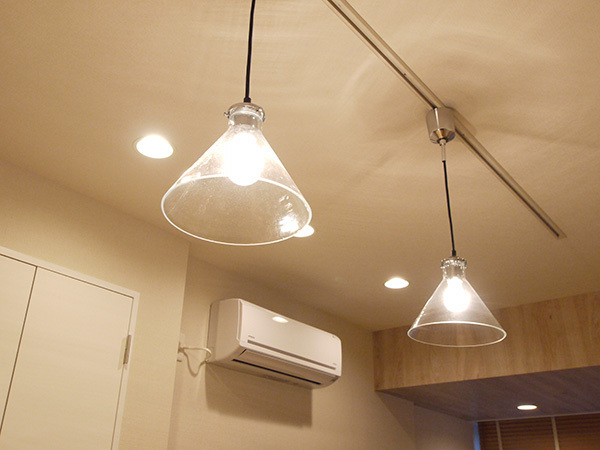 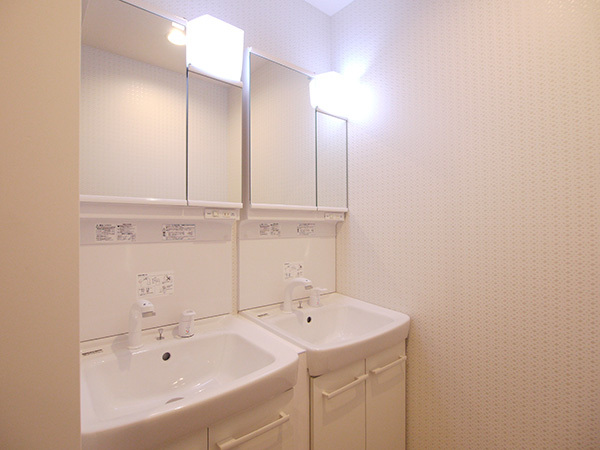 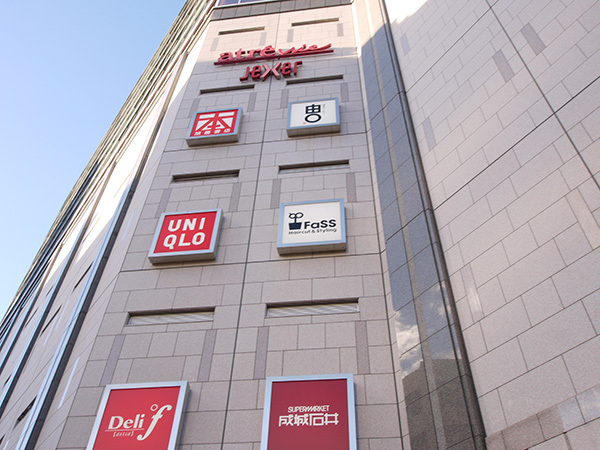 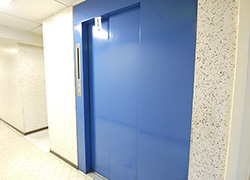 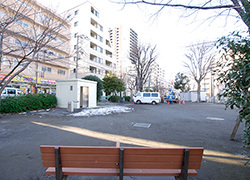 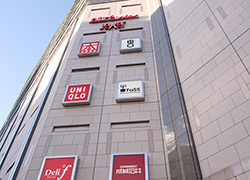 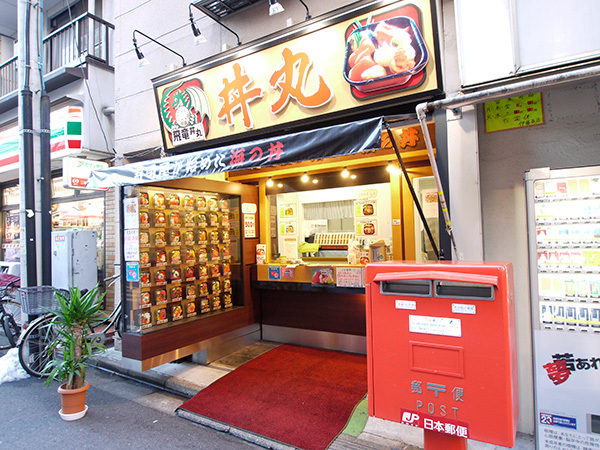 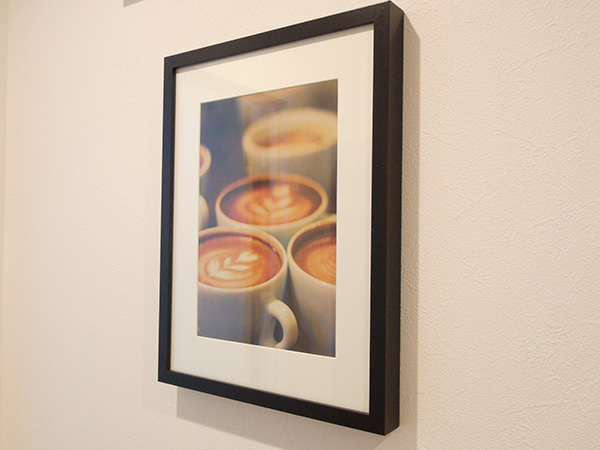 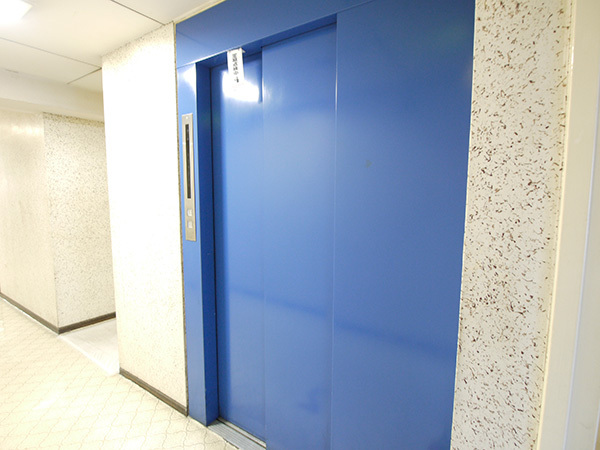 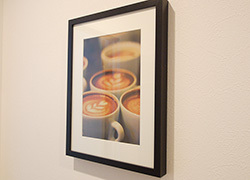 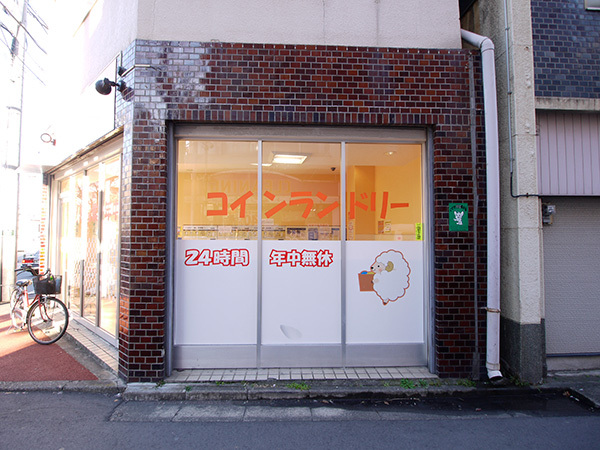 【7 mins walk from JR Otsuka station. 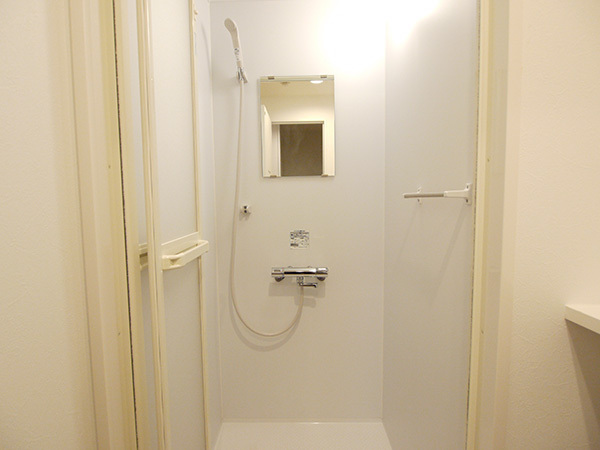 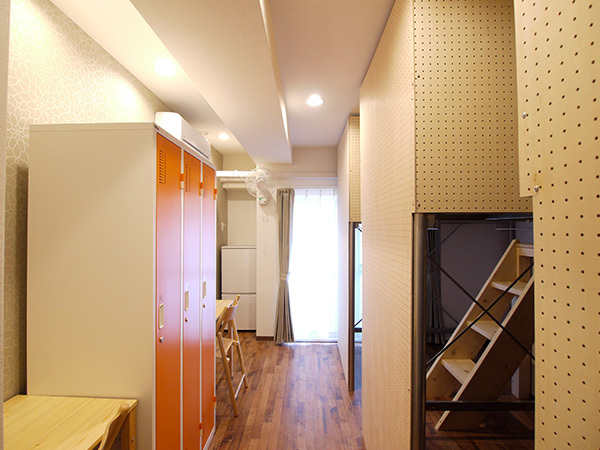 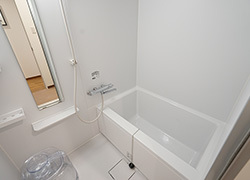 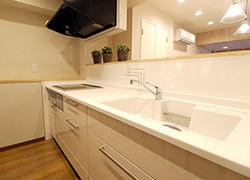 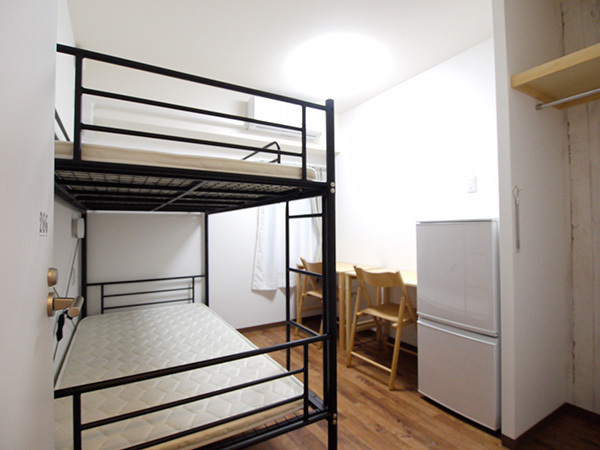 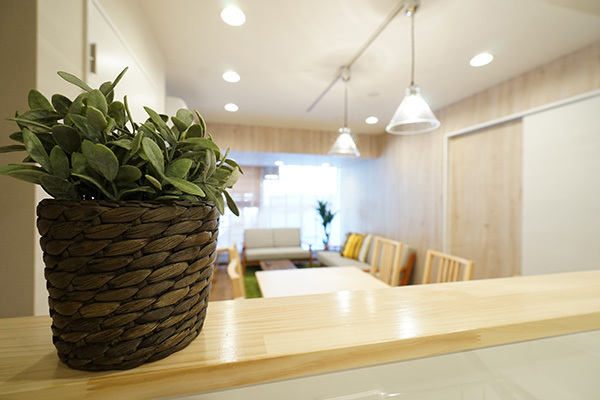 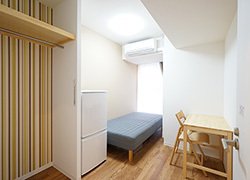 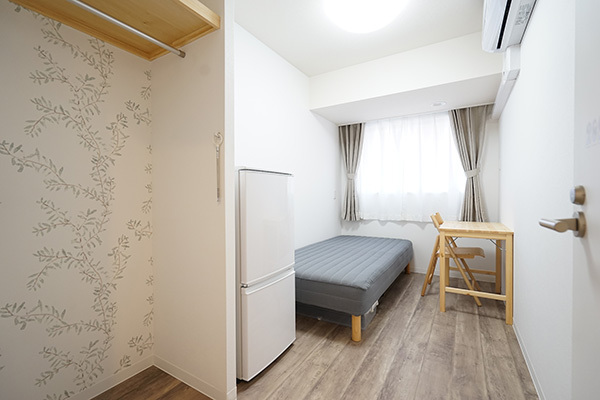 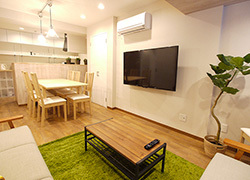 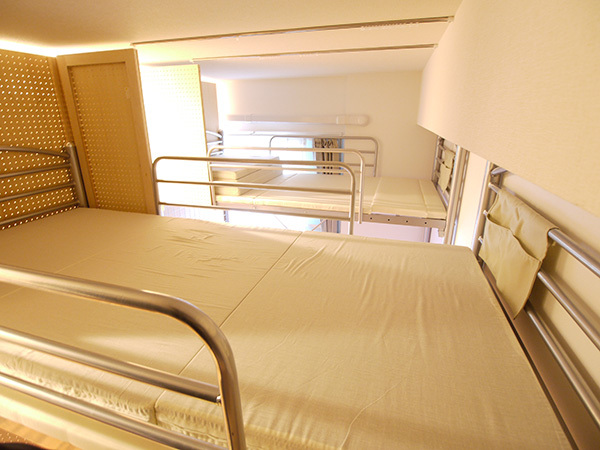 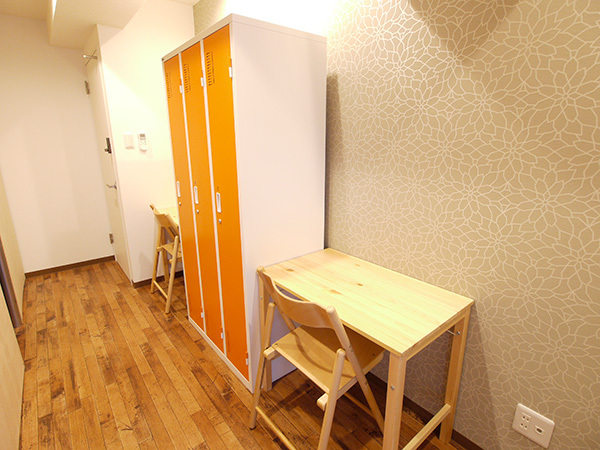 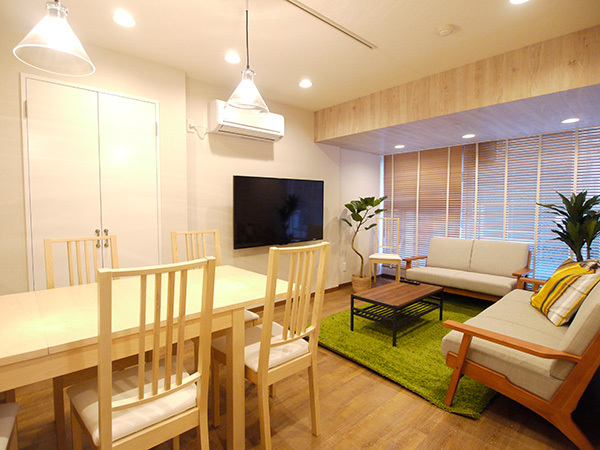 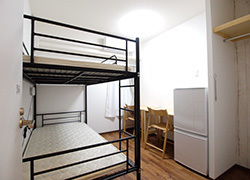 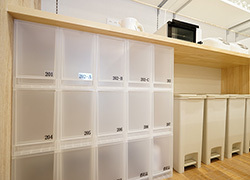 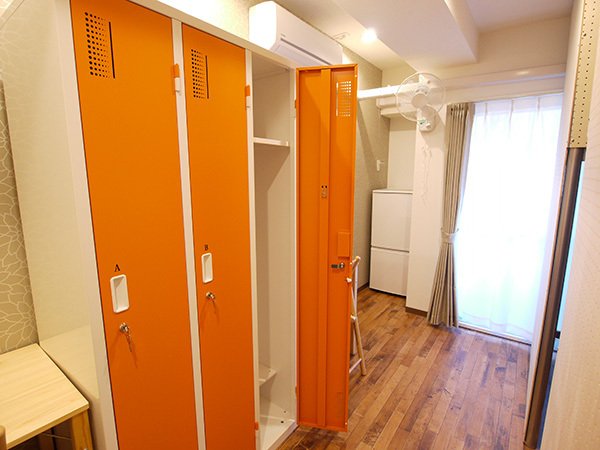 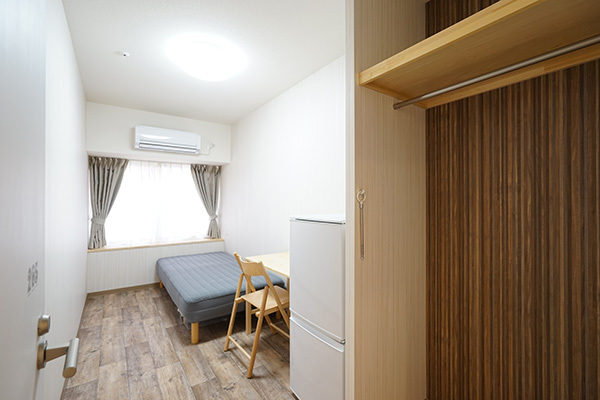 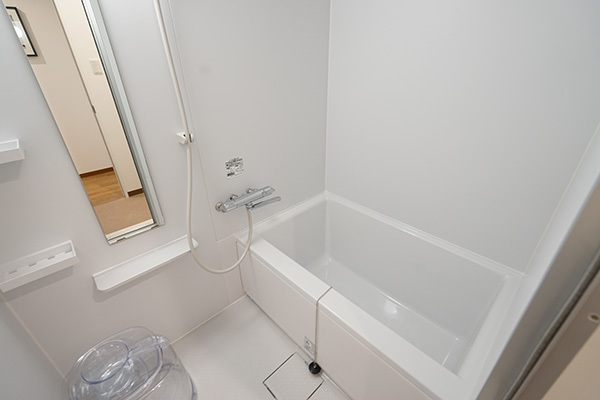 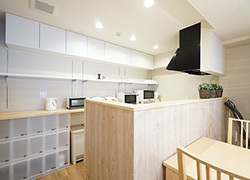 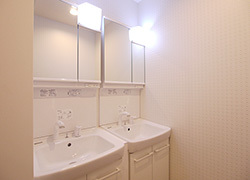 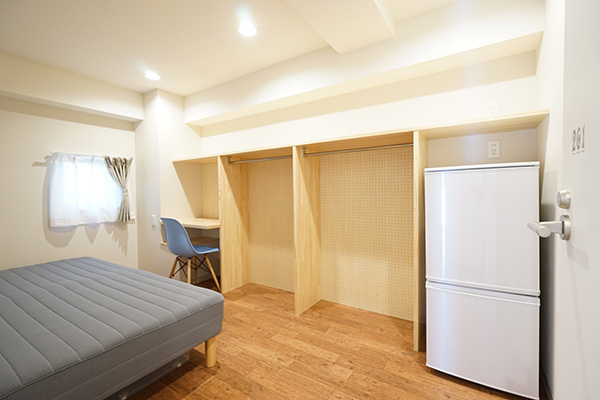 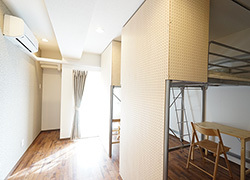 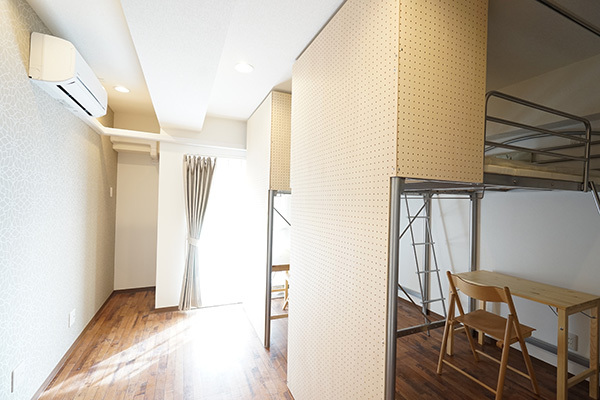 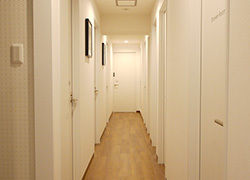 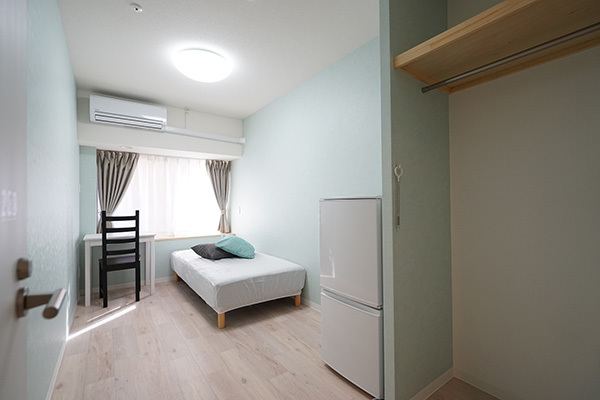 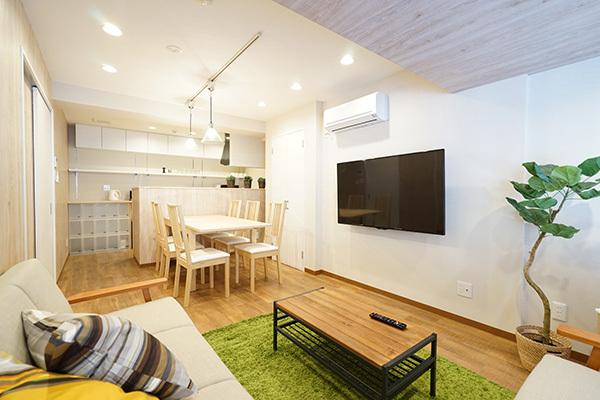 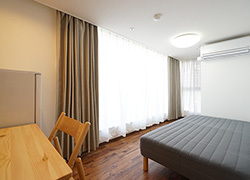 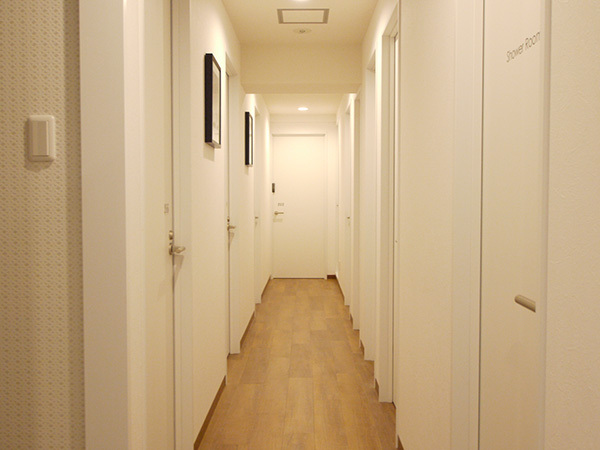 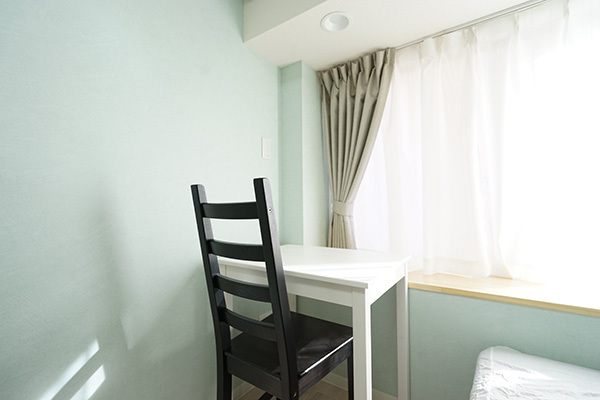 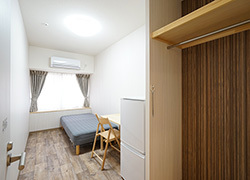 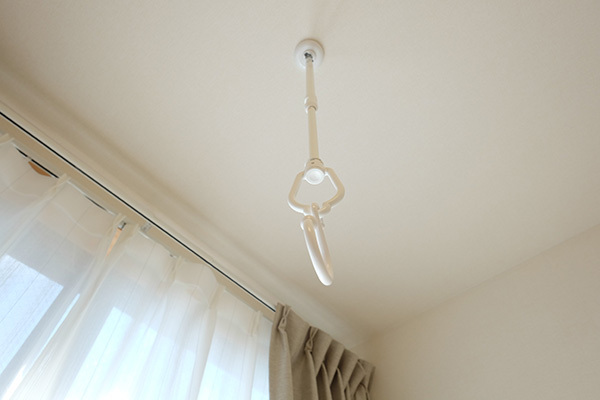 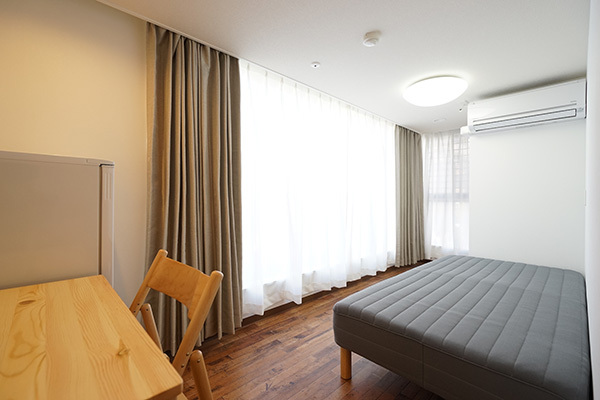 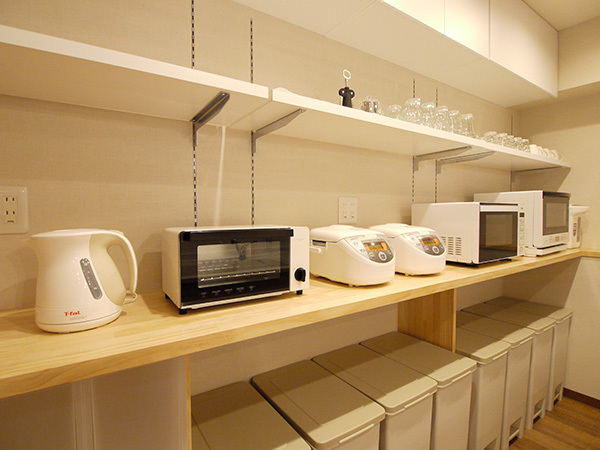 satisfying facilities and minimum rent is from 35,000 yen. 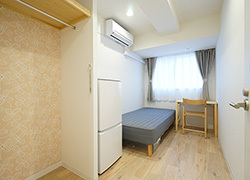 Takes 9 mins by skyliner from Otsuka to Nippori station and 40 mins to Narita airport. 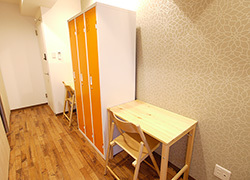 Recommended place for those who has a lot of overseas business trip, too. 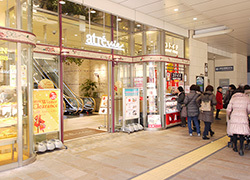 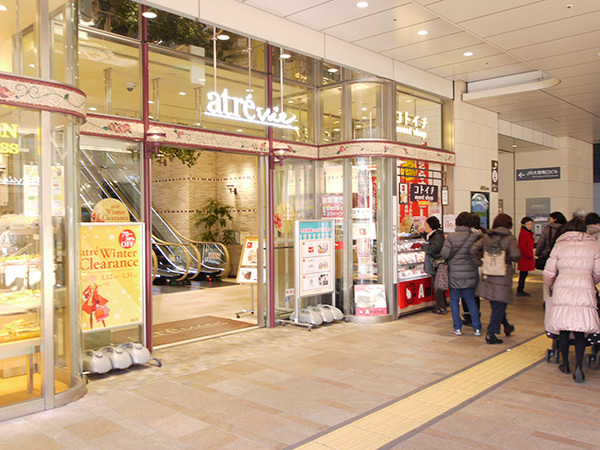 There are many shops like Fitness gym, grocery store, nail salon, and restaurant which women will love in the station building 'Atorevi Otsuka'. 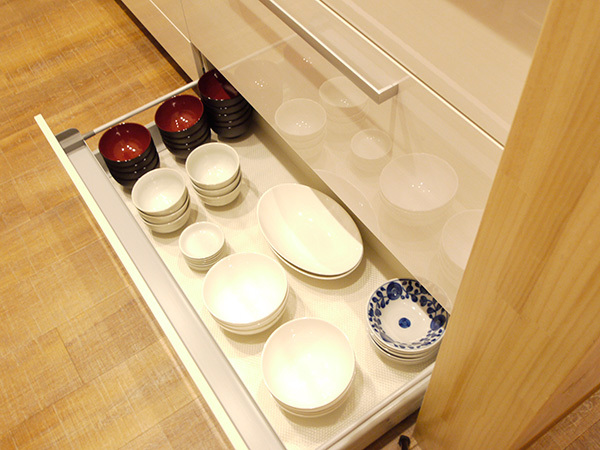 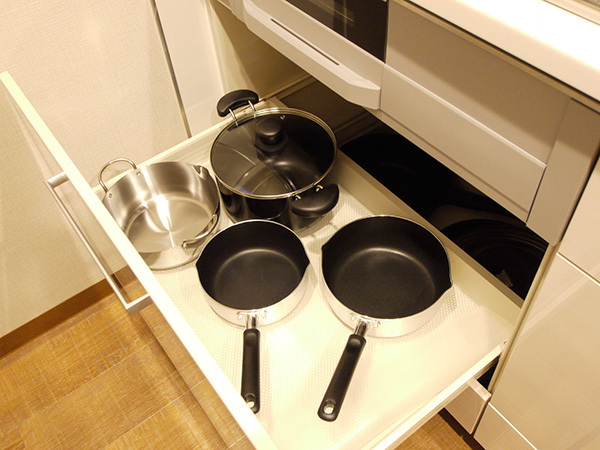 There are 8 suparmarkets which is very convenient for daily life around houses, so this surrounding is good for those who cooks at home, as well. We have started monthly rental of TV (20 inch)DVD recorder as we want you to relax at a private room. 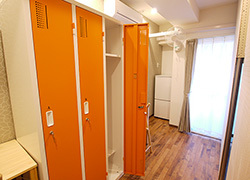 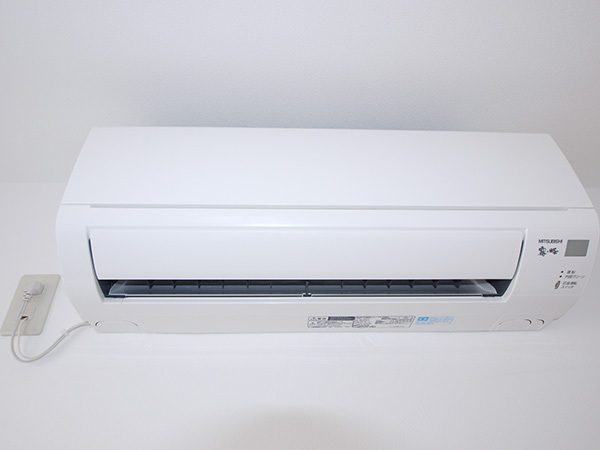 Two door refrigerator, air conditioner, bed, opencloset, desk, chairs, curtain, LAN outlet outlet, Coaxial cable outlet for TV. 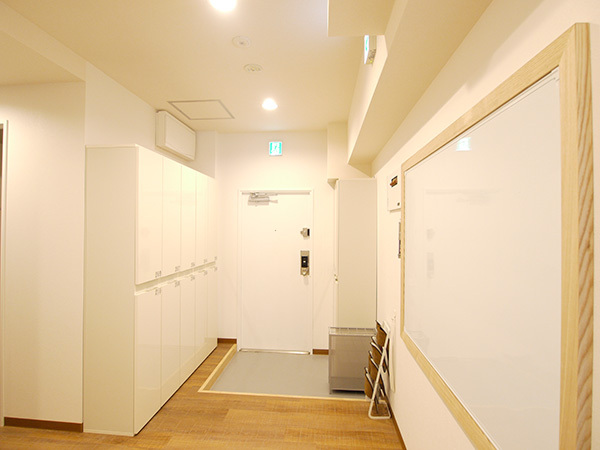 20-inch TV rental (¥800/M), BD player rental (¥800/M), Cleaning（Shared area）1/week, Routine to take out garbage about once a month. 100-yen shop DAISO 6minutes walk. 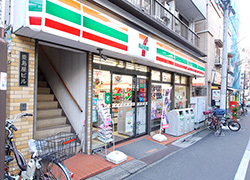 Suda drug store　2 minutes walk. Cetral gym 2 minutes walk. 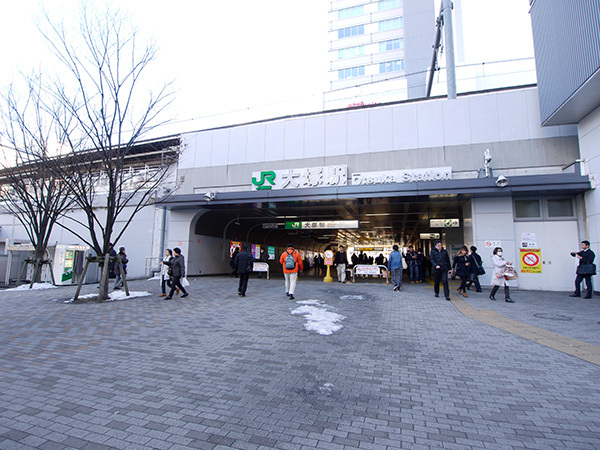 7 minutes from JR Otsuka station. 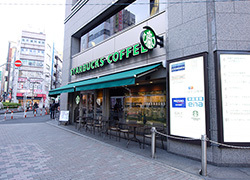 Starbucks if for coffe lover. Supermaket is available at the station. 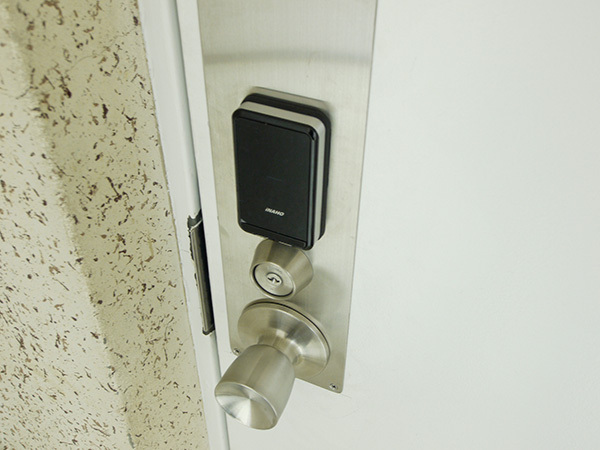 Well secured entrance with digital key lock. 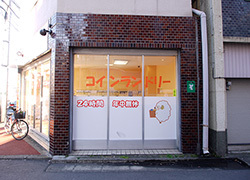 Please check out our information. 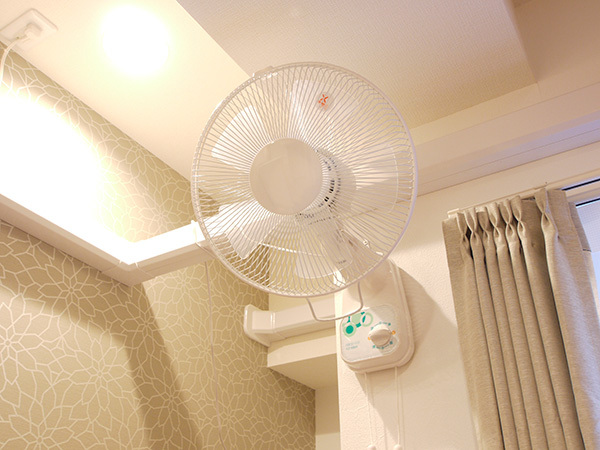 Please make your self comfortable. 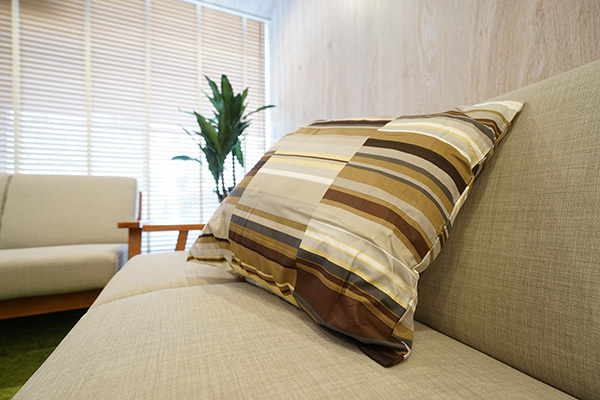 Have a little chat with house mates on cozy sofa. 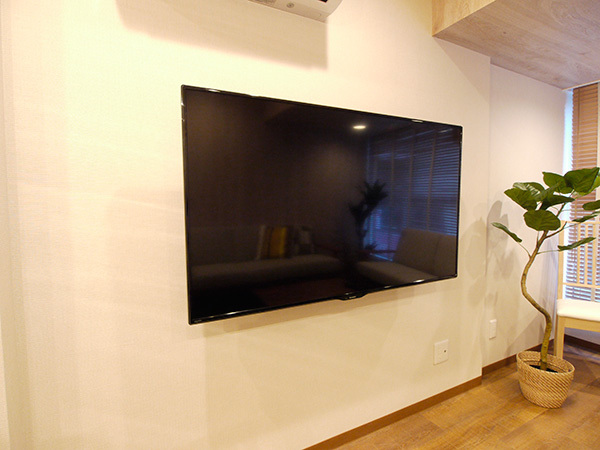 TV with big screen 55 inches. Room 206 Dormitory for male. 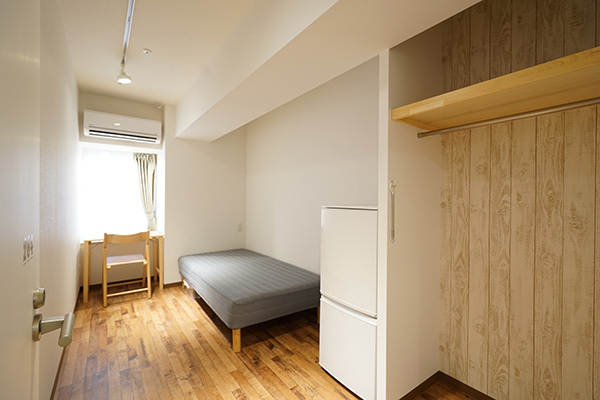 Room 210 has huge space. 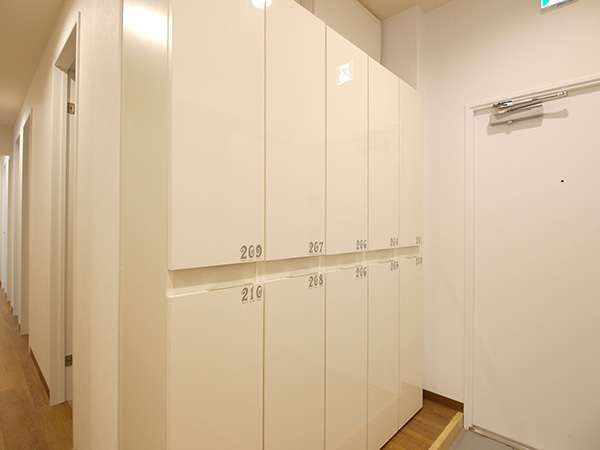 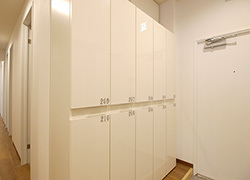 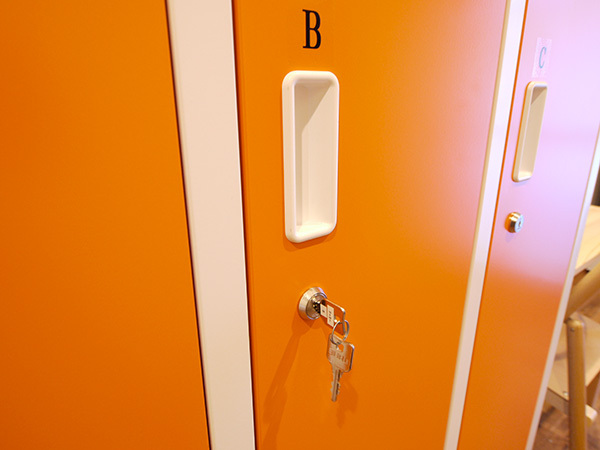 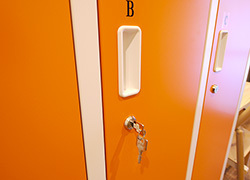 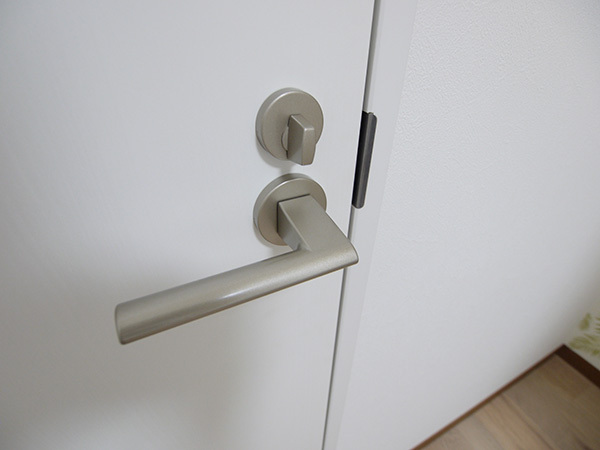 Dormitory for female with private locker with lock. 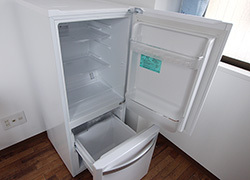 2 door refridgerator for each. 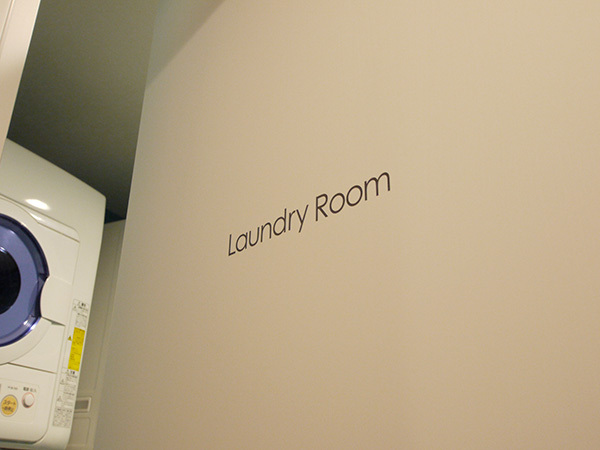 You can dry your clothes in balcony. 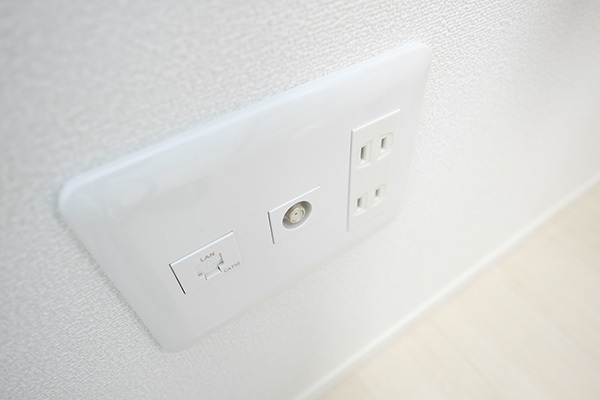 Electric plugs near the bed. 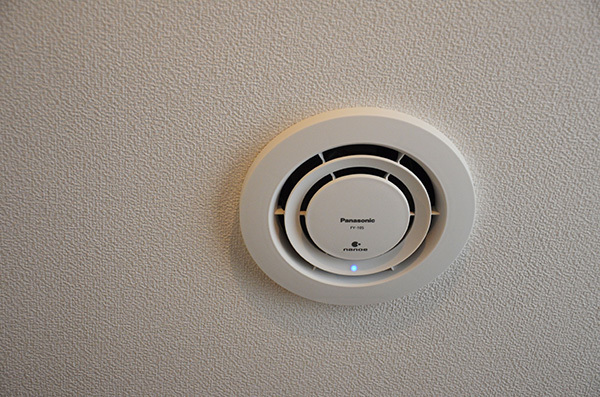 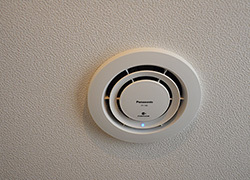 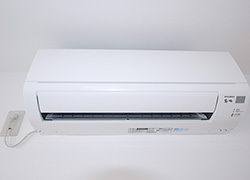 Circulator makes air conditioning works effectively. Enjoy your cooking with your house mates. 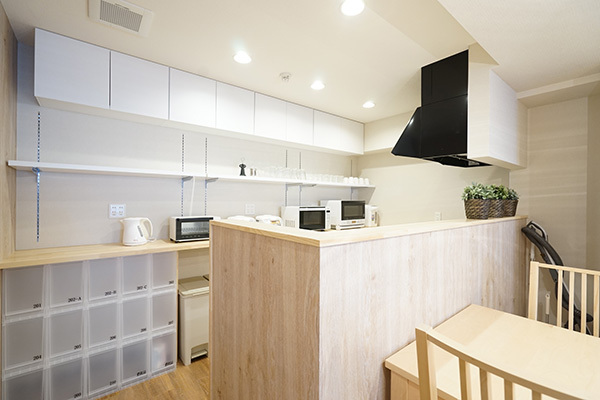 Kitchen has enough space to cook. 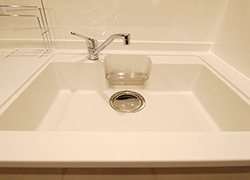 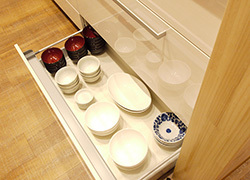 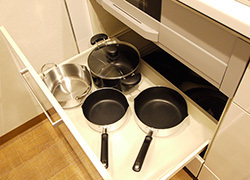 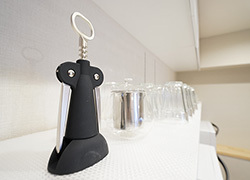 We provide many kinds of cooking ware. Laundry and drying machines are for free. 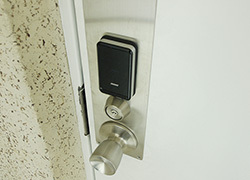 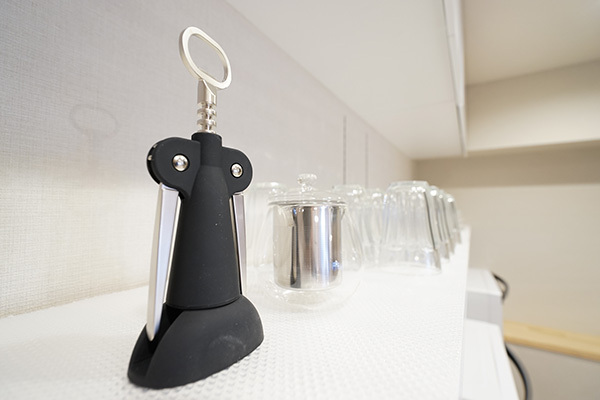 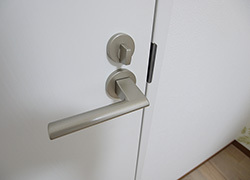 Lock for each private spaces. 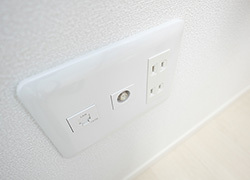 Internet LAN outlet, Coaxial cable outlet for TV for each room. 1 coin convenience store next of the house. 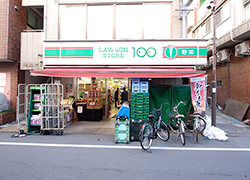 You may not be in trouble for grocery and eat. 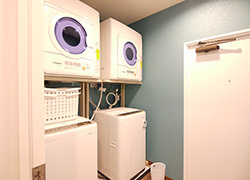 Coin operated laundry store is infront of the house.